Are you looking for easy tools to build your portfolio online? There are so many choices available on the internet today to build the portfolio. Some are paid and some are absolutely free. Due to their vast presence online, it becomes difficult to choose the right one. Some are super easy and some are too complicated to work on. Through this post, we bring you the easy tools to build your portfolio online. They are user-friendly and you can work on them to build the portfolio of your dream. You can also see Online Static Website Generators. Portfoliobox is a great tool for the creative people. It has built in features which allow the user to maintain blogs, E-commerce website, galleries and it has got a plethora of designs for models, photographers, artists, designers and stylist. No coding is required to make the portfolio, you can create or edit the content the way you want. It also includes the free domain and it is super easy to manage the portfolio. 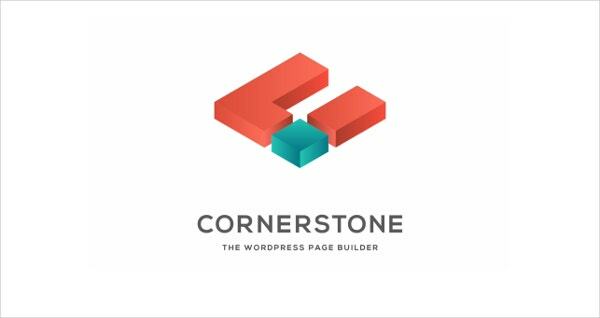 Cornerstone is the another WordPress builder which aids in creating the pages. This website comes with great features and its homepage you will find how to make the portfolio step by step. It is made in a way that if you belong to the non designing field you can work on it. It offers clutter-free workspace and it comes with limited options so that the user can work with an ease without the complications. You can edit the content and it offers the user to edit the code live. 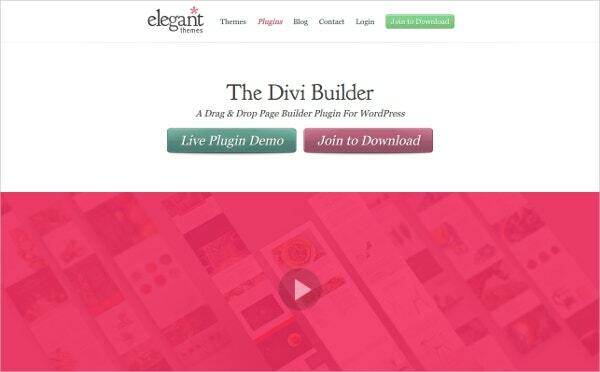 It is compatible with any WordPress theme and you must try this for an amazing portfolio online. As the name suggests Elegant Theme is another good tool to built an elegant portfolio which offers live plugin demo to the users. It does not require coding and you can create and build anything with drop and drag options. It offers the user about forty-six content modules like image, login, audio, call to action, shop, post title, sidebar etc. Through this tool, you can build the portfolio which will leave a beautiful visual impact on the visitors and your work will shine. It allows the option to customise and various other options. All you is an easy tool to create a professional portfolio. You can build a unique website in just a few clicks. It does not require coding and it is a customised portfolio builder. It allows the user to choose the fonts, drag and drops options and it has third party integration. You can use this website for the free trial for two weeks. This website has a mission to deliver the best quality services. Using this website will save a lot of time and the best thing about this website is its ‘about you’ to ease the designing life! 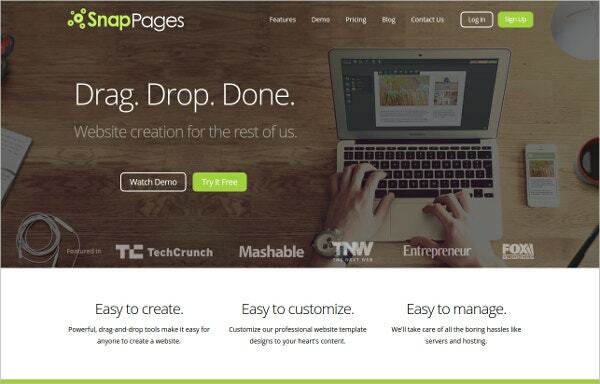 The SnapPage’s tagline describe its story in the most simple way as Drag-Drop-Done. Yes, it is that easy. It is easy to customise, manage and create. It has got the collection of website themes and allow the user to edit fonts, color and other related stuff. It keeps the content in sync so that you can go on smaller screens with your website like mobile, tablets etc. it works for big organisations, small organisations, individuals or artist. 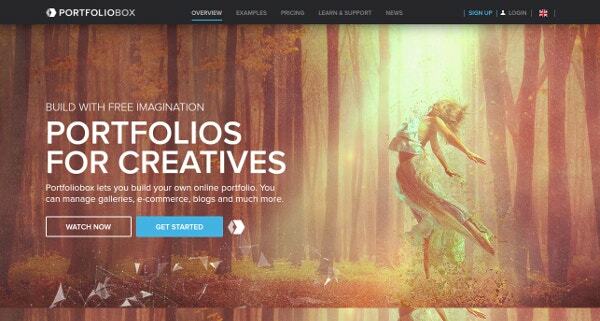 Everyone can benefit from this website to make a portfolio with an ease. 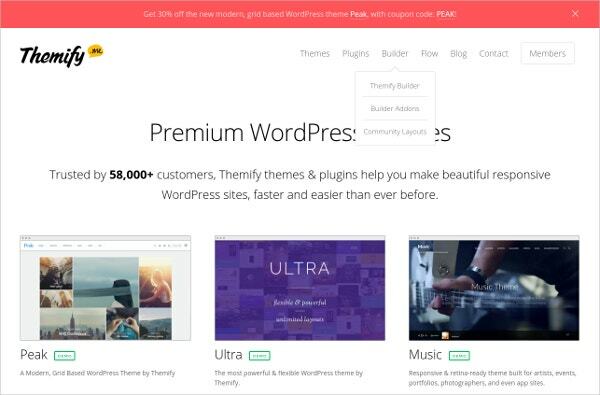 Themify has got more than 58,000 satisfied customers and it has got the collection of themes and plugins at their website. It allows the users to make good WordPress sites. It has a wonderful customised panel which styles every element of the theme and there is no coding required to make the portfolio. It minimises the complications of too many edits, through this, you can edit text, template file, page and posts. This website has got an amazing set of themes collections on its homepage. They offer their services to different people coming from the different background they make there life easy by providing the ultimate and easy way to build the portfolio online. Visit this user-friendly website to know more and experience their services. 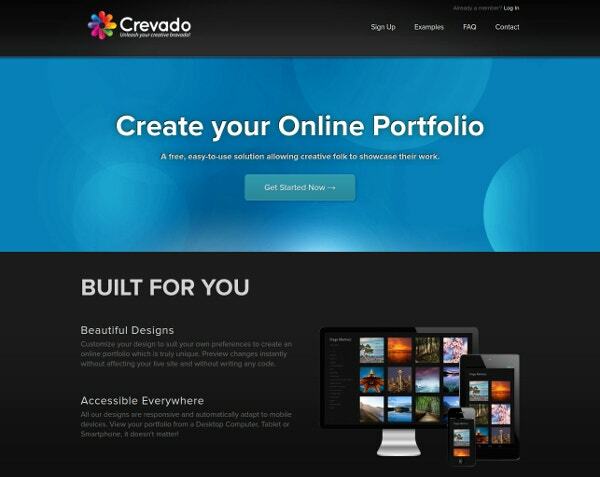 Crevado is another beautiful website which is absolutely free and easy to use. It allows the user to customise the designs and allows to preview changes without affecting the live website. There is no coding required for the website and all the designs are built in a way that it is adopted to the mobile website directly. 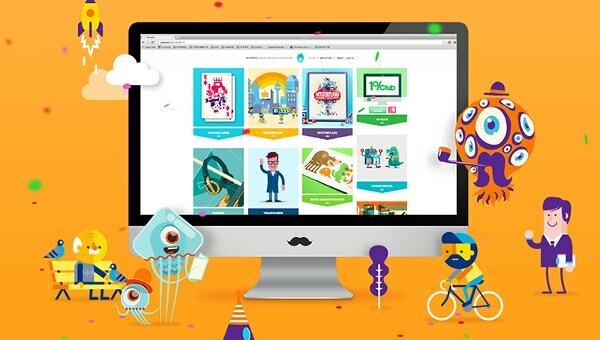 Check their collection of online portfolios and features to explore more. 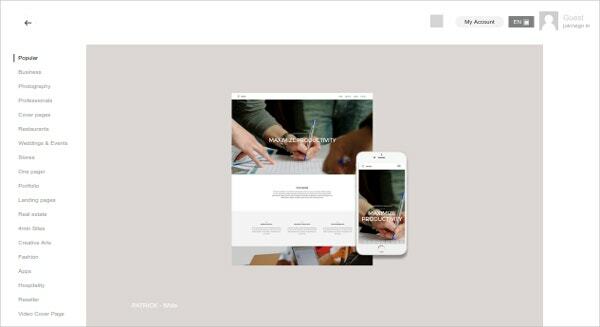 Dunked is an exclusive website for photographers, designers and artist to build the easy portfolio online. They have a collection of designed templates and it is optimised for mobile as well. It helps with Google analytics, password protection, own domain etc. Check their website for incredible options for the best of portfolio online. 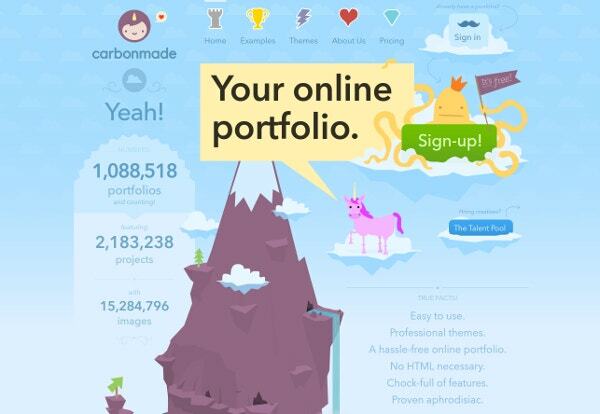 Carbonmade is an online portfolio maker which does not require HTML necessarily. It is loaded with the professional themes and it is super easy to use. Hit on the website to know more details. 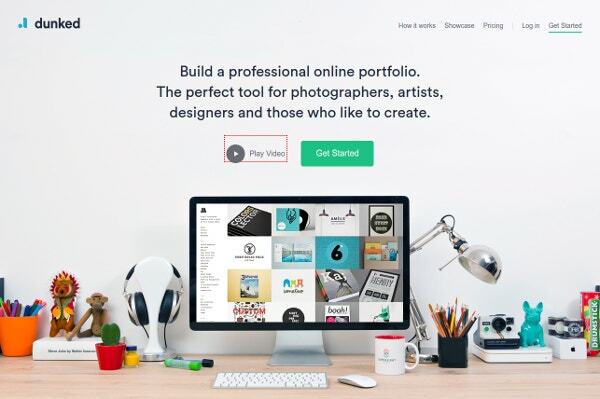 These were the 10 easy tools to build your portfolio online. They come with a lot of features which are absolutely unique. Even if you do not belong from the designing field you can use the website and make the best of the portfolio online with an ease.